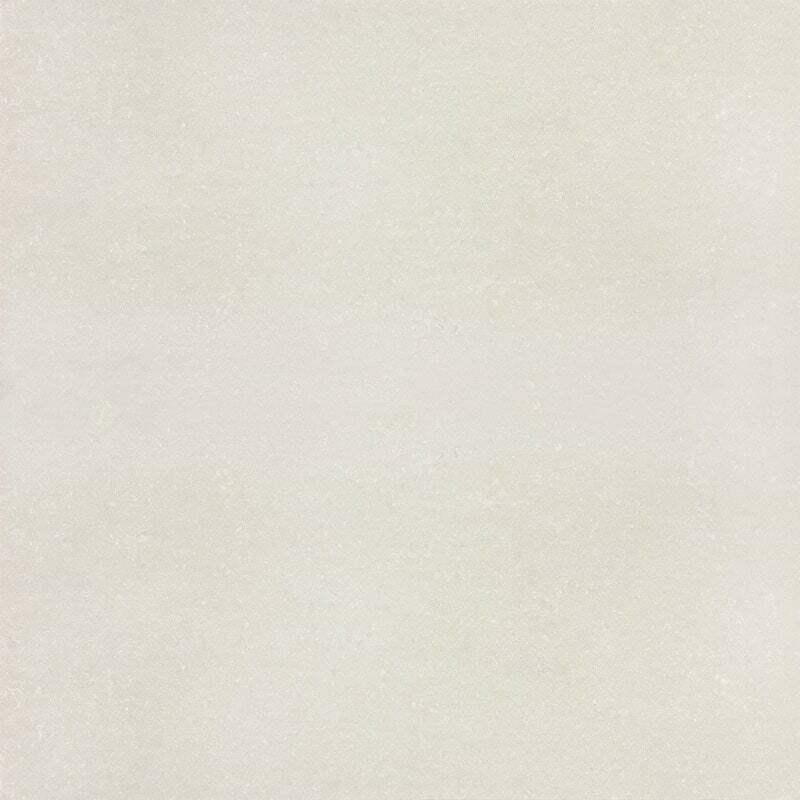 Tile Direct's Sector Porcelain line offers the clean contemporary look of concrete without the maintenance or care required. The size options, durability and clean appearance make it an excellent choice for light commercial and residential projects. industry standard 10% overage recommended for cuts/waste.